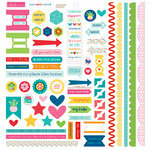 It never hurts to add a little Swiggle to your crafts! 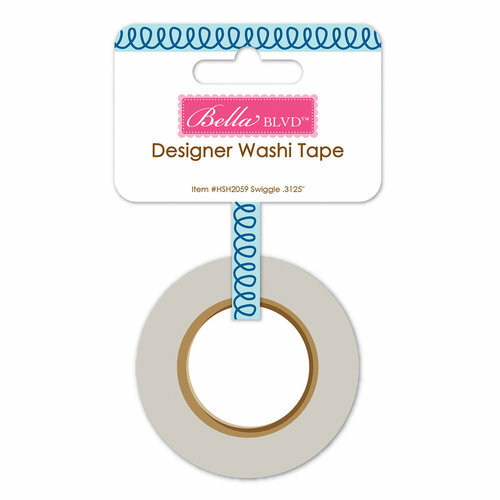 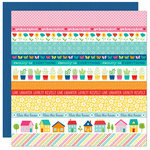 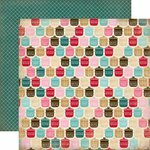 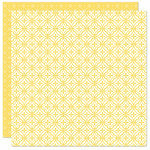 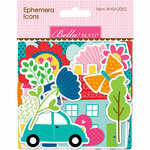 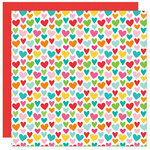 Now it's easy with this fun washi tape from the Home Sweet Home Collection by Bella Blvd. 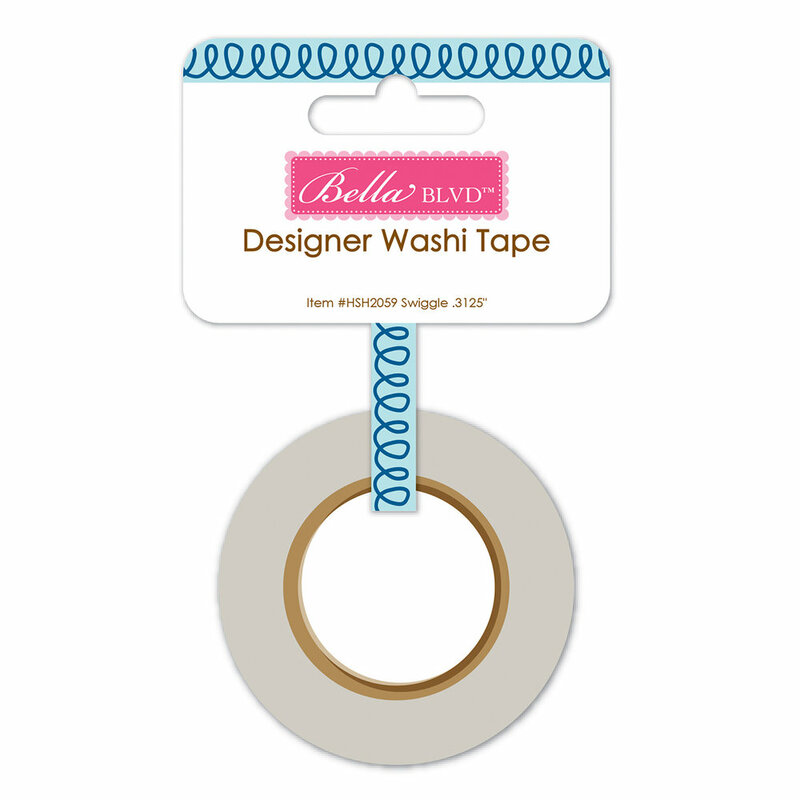 Included in the package is one roll of designer washi tape that measures .3125" x 30 feet.